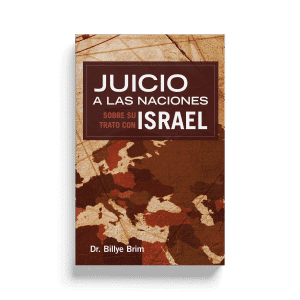 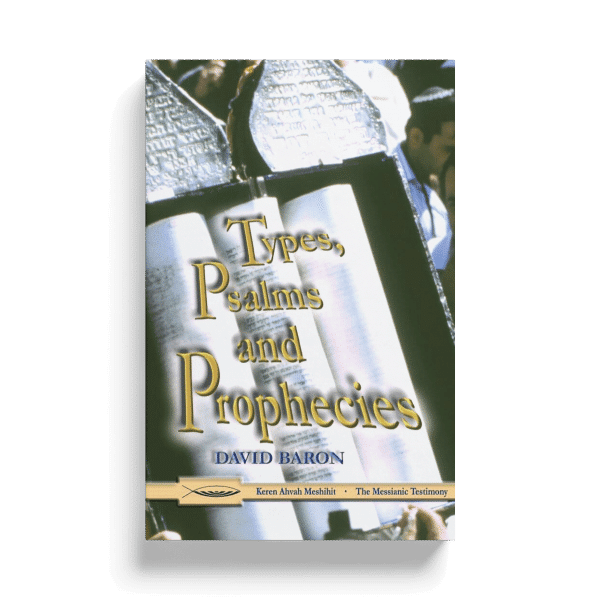 Types, Psalms, and Prophecies is a series of Old Testament studies, aimed at revealing the continuous, systematic unfolding of the Holy Scriptures, their true connection and interdependence, their literal sense and their concrete historical basis. 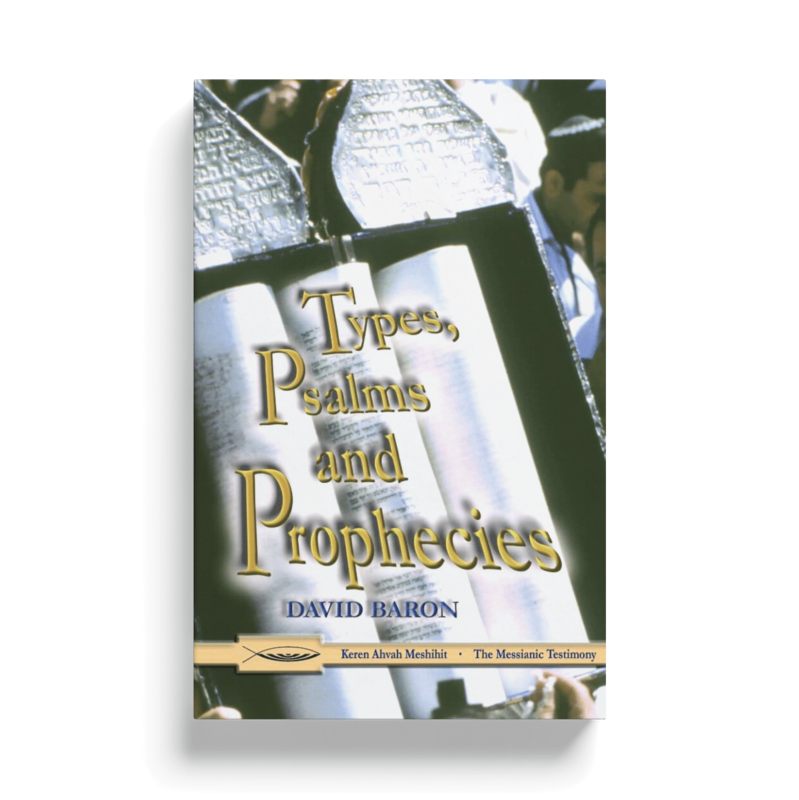 To cite the author: “The true understanding of even one of the Scriptures integral parts is a great, help in the interpretation of the whole. 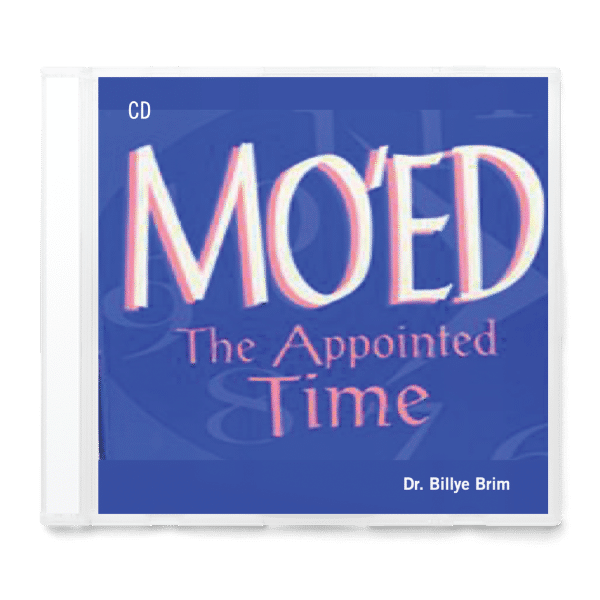 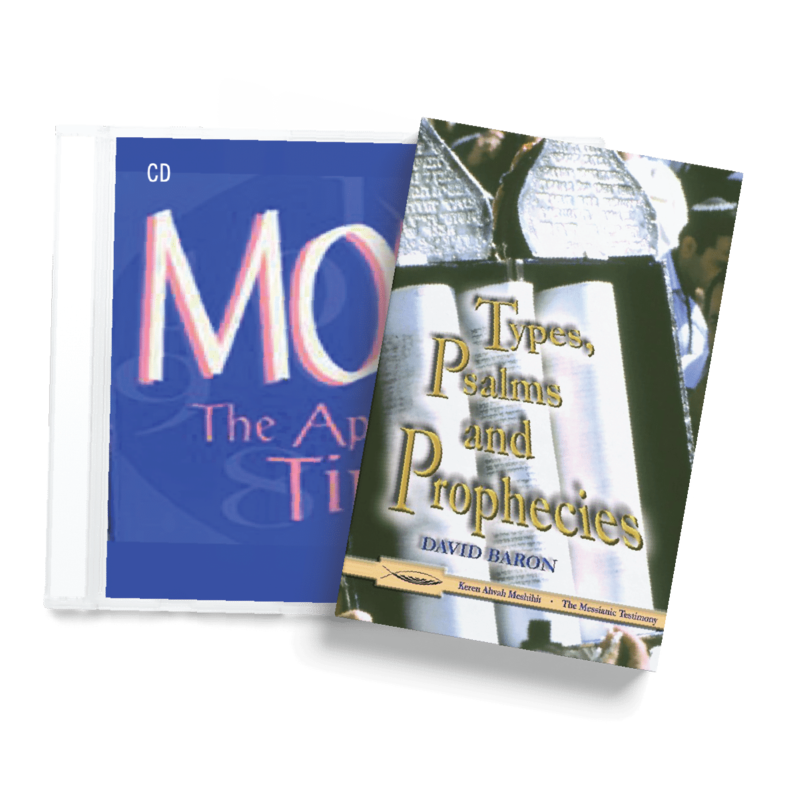 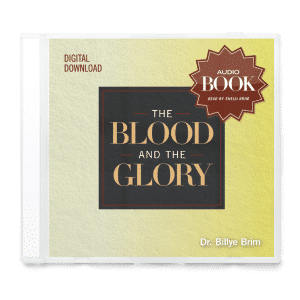 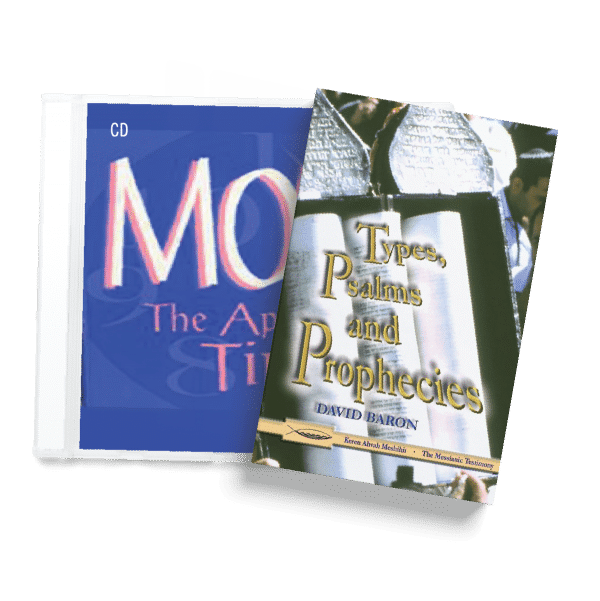 Mo’ed is a Hebrew word meaning “a fixed time, an appointed time.” In this teaching, Billye Brim tells how God spoke to her through the scriptures, showing how He uses appointed (or fixed) times in carrying out His plan. 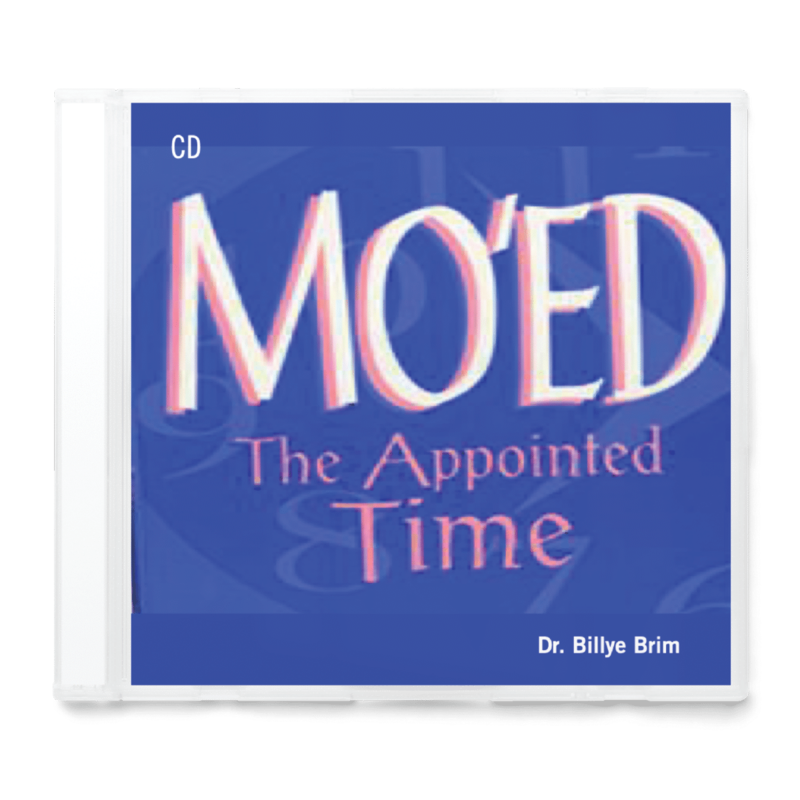 We can rest in knowing His plan and purposes will be fulfilled – not only for our personal lives but also for the nations.